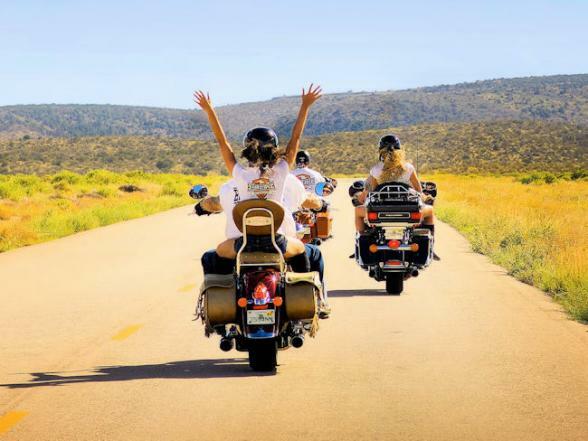 This Pacific Coast Highway Harley-Davidson holiday explores the best of sunny Southern California. 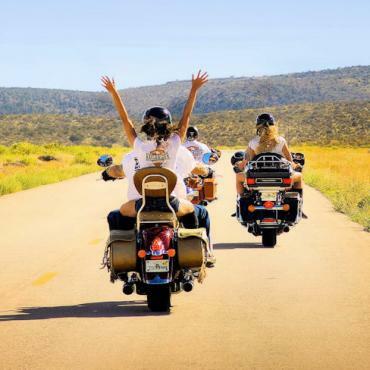 Starting in Los Angeles, you'll ride just under 800 miles up the scenic Pacific Coast Highway (Highway 1) through Santa Barbara, Santa Maria and up to San Simeon. After heading inland via historic highways, you make your way back to the Hollywood Hills of Los Angeles. Welcome to Los Angeles. 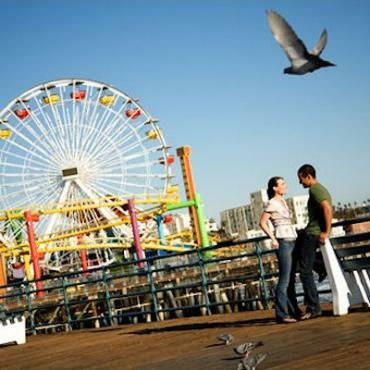 Transfer to your hotel and enjoy a leisurely first night in California. 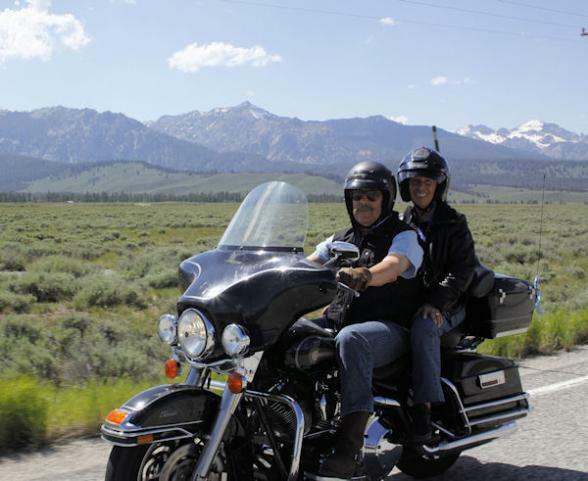 This morning you pick up your Harley-Davidson and start your exciting journey through sunny Southern California. You are heading north on famous, scenic Hwy 1. 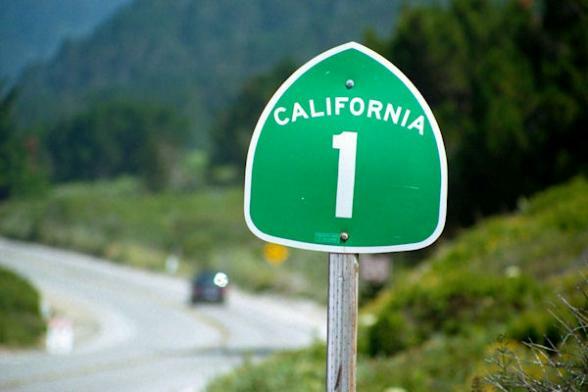 Ride through lively Santa Monica and pretty Malibu to Oxnard, where you pick up Hwy 101, your road into the part of the California known as 'The American Rivieria'. 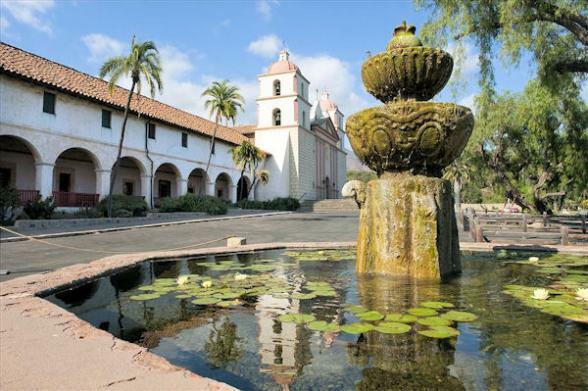 Overnight in Moorish Santa Barbara – a beautiful seaside community with its famous old mission, the historic wharf and palm-lined walkways. Overnight. 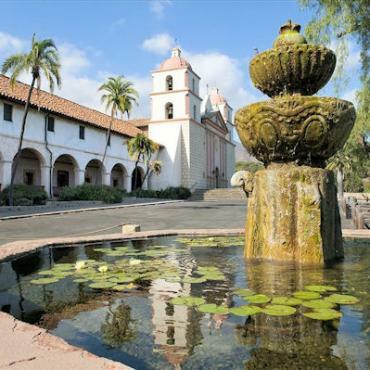 As you leave Santa Barbara you continue your journey along what is considered by many as one of the most beautiful coastlines in the world – on Hwy 101 up to Gaviota, where Hwy 101 turns inland and takes you through the Santa Ynez Mountains. 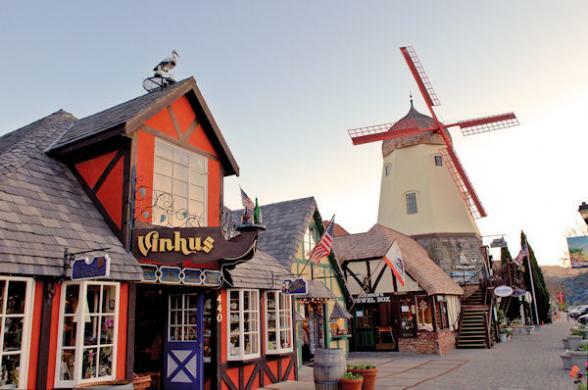 You'll want to stop en route in Solvang, an old-world Danish village, where you could visit the motorcycle museum. 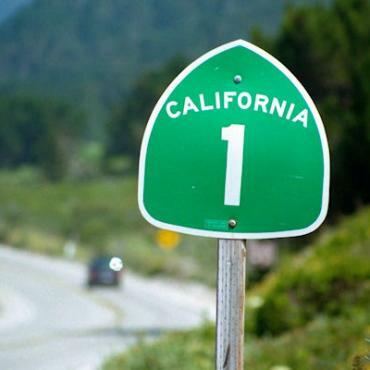 Follow Hwy 101 all the way to Santa Maria, where you overnight. 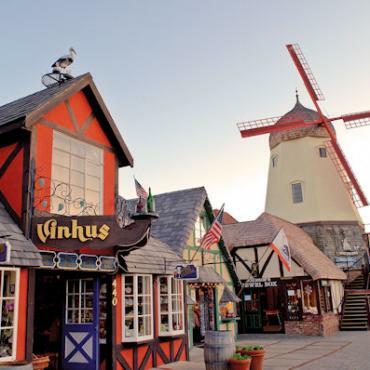 From Santa Maria you continue on Hwy 101 to retro Pismo Beach (if time allows stop and hire a buggy to ride the famous sand dunes here) then onto San Luis Obispo, where you take the coastal route and enter PCH/Hwy 1. 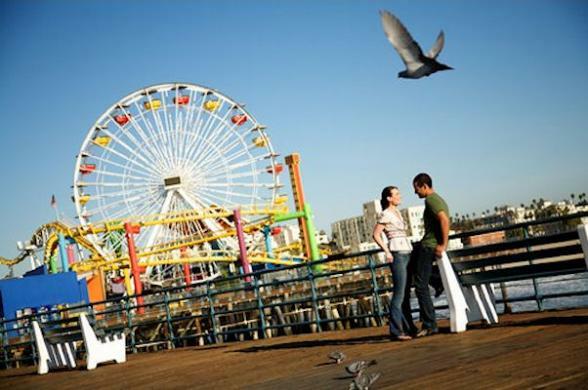 On the way you'll enjoy spectacular vistas of the rugged mountains and cliffs tumbling into the Pacific Ocean. 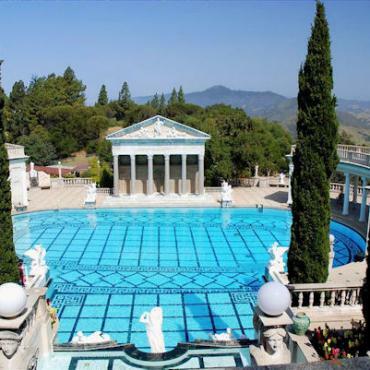 Today’s destination is San Simeon, famous for marvellous Hearst Castle. Be sure to pre-book your entry into the castle, especially during peak months. Overnight. 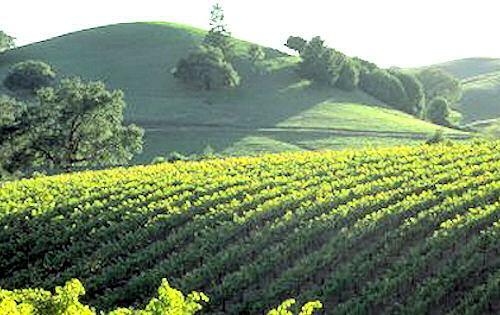 From San Simeon it's a short ride south to Cambria, where you take Santa Rosa Creek Road (Rte 46) to Paso Robles. 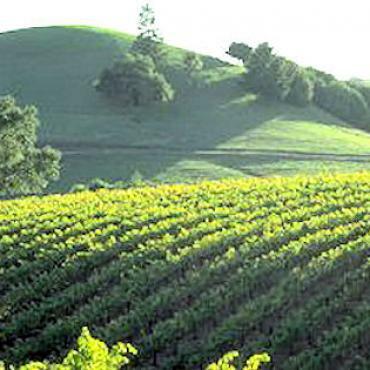 There are a number of charming wineries along Route 46, stop and sample the local grapes and olives. Back on Hwy 101 you head to pretty Santa Margarita, where you make a left turn on Hwy 58 for a ride over the scenic La Panza Mountain Range out to Carrizo Plain. Pick up SR 58 and ride over to Bakersfield, where you overnight. Leave Bakersfield on SR 58 west and then enter SR 119, which will take you back to Hwy 33 (166). You ride through Taft, where the movie “Thelma and Louise” was shot. From Taft you'll head south – this will take you through the impressive Sierra Madre Mountains,which form part of Los Padres National Forest, back into Ventura county. Make a stop in the historic,spiritual town of Ojai, if it's the right time of year you may be able to experience the famous Oja 'Pink Flash'. Continue on Hwy 126 into Ventura. Overnight. 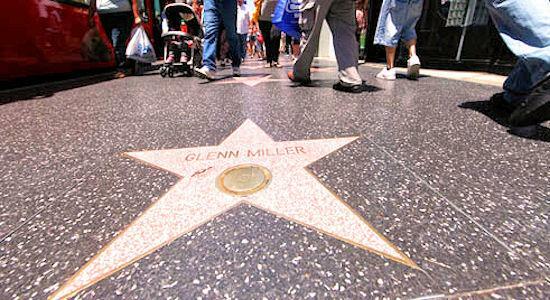 From Ventura you ride to Oxnard and then it’s back on Pacific Coast Highway towards Tinsel Town, Los Angeles. You might like to stop for lunch at Neptune’s Net, a popular hangout for bikers. 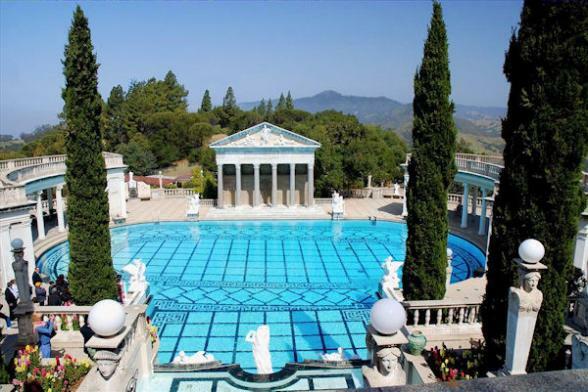 You can either stay on the Pacific Coast HIghway all the way to the beach at Santa Monica, or – alternatively – travel through the mountains and take famous Mulholland Drive all the way into the Hollywood Hills. 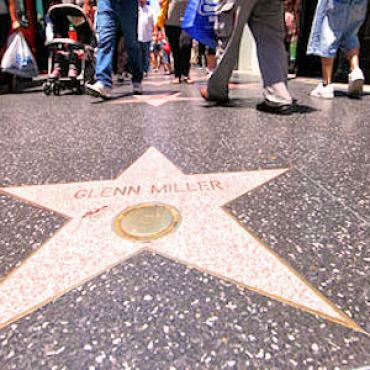 This way you can check out some of the famous sites in Los Angeles. 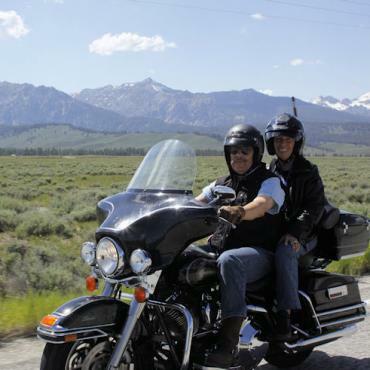 It’s time to return your Harley Holiday to end, sadly. Return your bike back to the LA depot and transfer back to your hotel. Overnight. Not ready to return? Perhaps you'd like a few days in Vegas or maybe on the beach in Hawaii? Call Bon Voyage to discuss the options available to you.